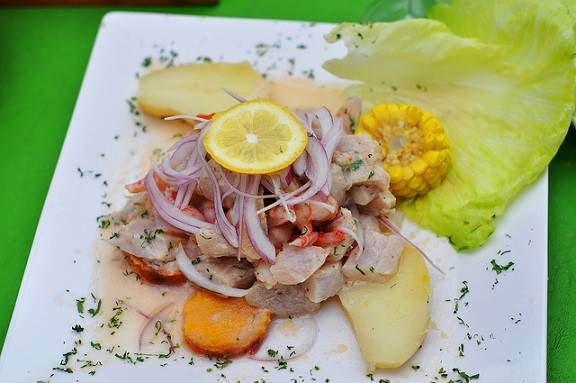 If you want to take advantage of summer in the north of Peru, a dish you cannot miss is fish. It is the most common food in the seaside resorts of the North due to the variety and exquisiteness with which it is prepared and afterwards brought to the table for all to enjoy. The secret of the flavor of northern dishes can be explained by the integration of diverse cultural techniques. The Andean tradition has left its unparalleled expression in the elaboration of species that delight the palate, and to these, a diversity of local and native ingredients has been added. Specific ingredients which stand out are plantains, goat meat, and beans. In all the mountains of the North, each dish displays its Andean influence with garlic, yucca, corn, cancha, and potatoes, while the Spanish influence is evident from the pork and the goat meat, which are used to prepare Seco de Chavelo and Cabrito a la Norteña. However, as we said before, the fish is the star of Peruvian gastronomy. The extensive coastal strip in northern Peru means that grouper, seabass, and mahi-mahi are always available, due to their relative abundance and the ease of fishing. Likewise: limpet, squid, and black mussels together with crayfish, crabs, and lobster all make delicious seafood cocktails. 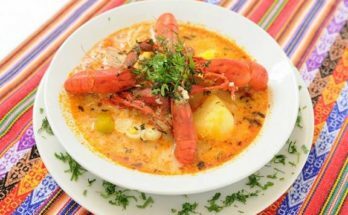 These can all be easily found in the coves and in little fishing harbors like Paita, Negritos, Lobitos, and Máncora, which have all made names for themselves on the touristic-gastronomic circuit within the national panorama. 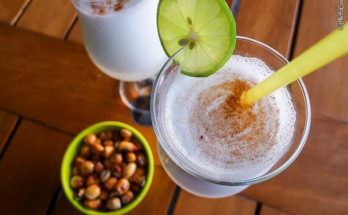 Another distinctive element of the gastronomy of Piura is the plantain, which is used especially in the form of thin sliced fried in vegetable oil, salty and crunchy: the chifle. It tends to be served as a side dish for many meals. Where can I enjoy these dishes? In Máncora, the cosmopolitan focal point of the department, there is a diversity of restaurants which offer these typical dishes to their guests. 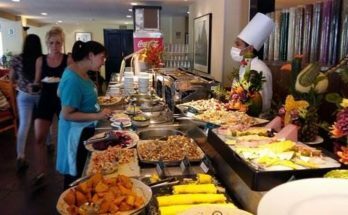 They are prepared specially to the guest’s taste. The Restaurant Espada is the most popular, owing to its large menu and the quality of service.